Notes: I didn't buy any yarn this month and I had some giveaways and destashing so my stash-out went way up. 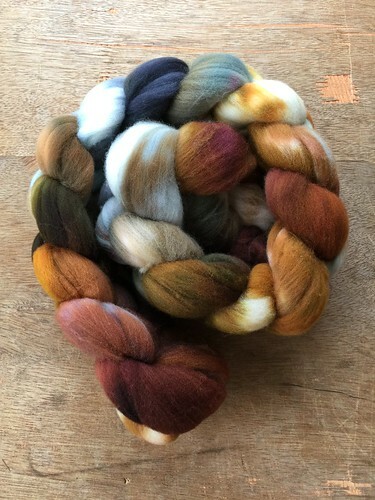 Notes: After finishing my sweater spin, I had a bit of an off-month. I only spun a little over an ounce from a hello yarn patchwork kit.